- Save $2.00 on one L'Oreal Paris Skin Care Product. 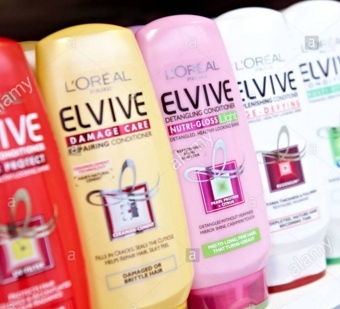 - $2.00 off one L’Oreal Paris ever shampoo or conditioner product. - $1.00 off eyeliner or eye shadow product. - $2.00 off any L’Oreal Paris hair treatment... and more. Online: See all clippable L'oreal coupons on Amazon, plus use their subscribe and save for an extra 15% off. See their latest coupons and product samples. Load coupons to your Kroger card to use in store. - 15% off L'oreal paris revitalift volume. - 10% off loreal root cover up and more. Scroll the pages to see them, print and bring them to Target to redeem. Download this digital coupon from target cart wheel and save 20% on L'Oreal Paris Revitalift products. Each Cartwheel coupon may be used for up to a maximum of 4 qualifying items per offer per transaction. Here's another great mobile coupon from target, save 25% on Rivitalift Triple Power.